Post 10: This Time All About Languages! 112 to go! | My journey on becoming full-time designer. This entry was posted in 3 Days Challenge- NEW!! 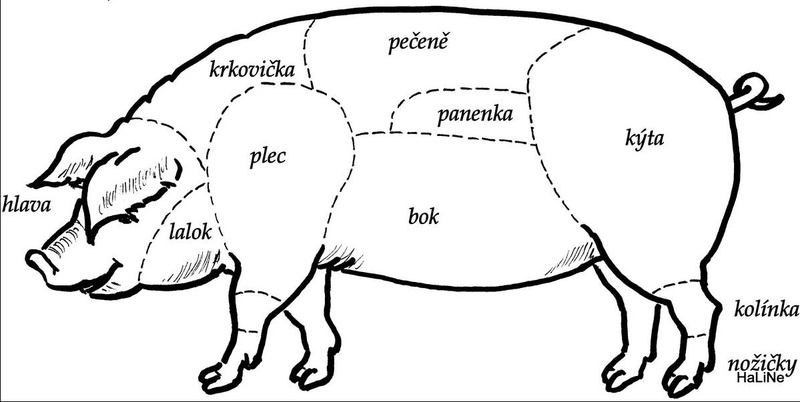 !, All Posts, Kat Doodles About Life, Kat Speaks About Languages and tagged beef, blogging, butcher, Cesi, Cesi a Slovaci bloguji, Czech and Slovaks blogging, Eastern Europe, Facebook Group, I'm a Little Teapot, lamg, languages, meat, meat cut diagrams, nursery rhymes, pork, pork belly, Slovaci, teaching English. I love learning new languages! I am currently learning Japanese, but love picking up words and phrases here and there for various languages. I have never tried Czech though. I am also singing, I’m a little teapot now! Wonderful. I wish I had kept up my learning after I finished studying German at school. I think it suits my broad Scottish accent where as French doesn’t quite sound right! I’ve been to Prague but didn’t pick up any of the language although it looks like a tricky one!